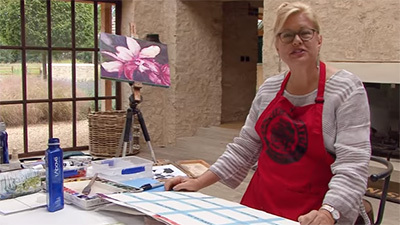 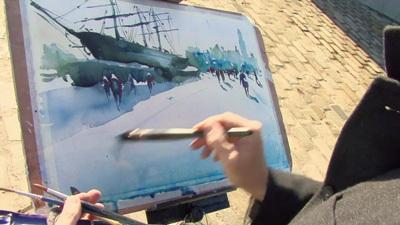 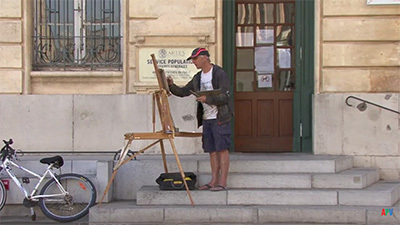 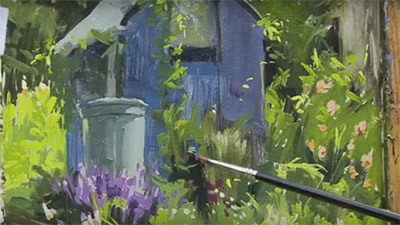 Ray Balkwill is a well-known West Country artist who paints in watercolours, pastels and oils. 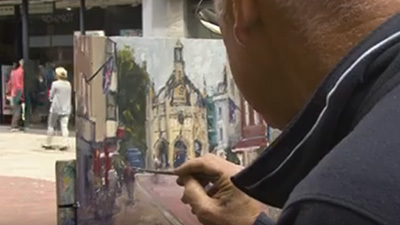 He has held many successful solo exhibitions and his work has been included in numerous group exhibitions including the Royal Institute of Painters in Watercolour and the Royal West of England Academy. 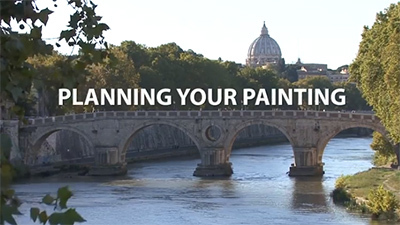 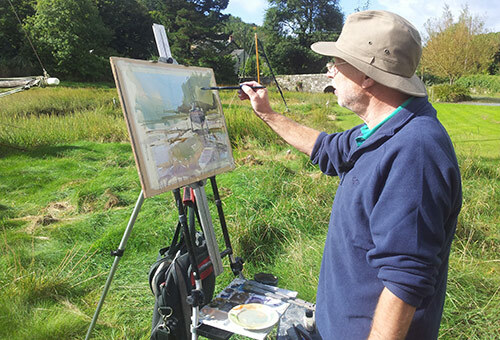 He runs paintings courses, demonstrates to art clubs and his work is featured in many books and publications.